PARANAQUE--After getting drafted as Columbian's third round pick, Teytey Teodoro found himself trying out for Ginebra after the former let him go. But following a fine game in their tuneup game against the Phoenix Fuel Masters on Thursday, the Barangay find the spitfire former Batangas City guard as a vital piece in their PBA Philippine Cup campaign that they signed him to a one-conference deal, making him eligible to suit up for them as they begin their campaign on Sunday night against the TNT KaTropa. "Sobrang saya ko kasi nakasama ako sa Ginebra and dream team ko ‘to eh," Teodoro said on Thursday during the PBA Media Day at the Solaire Tent. 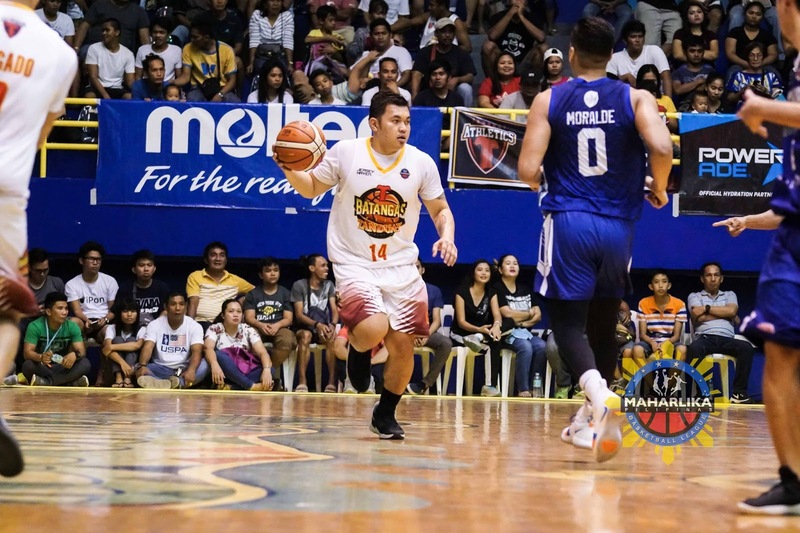 While he admitted that he is still trying to grasp Coach Tim Cone's triangle offense system, Teodoro added, "Medyo nalaman ko na ‘yung sistema ni Coach Tim." Another probable reason why he nailed a spot with Ginebra is that Cone sees shades of Willie Miller, who he coached in Alaska from 2006-10, in him. On whether he gets playing time on Sunday remains uncertain, but Teodoro assured, "Ready to play lang ako."